Comic artists react to Brian Michael Bendis' DC deal at Rhode Island Comic Con 2017 – AiPT! Artists Chris Bachalo, Mitch Gerads and Ken Lashley share their thoughts on Brian Michael Bendis’ move to DC Comics. 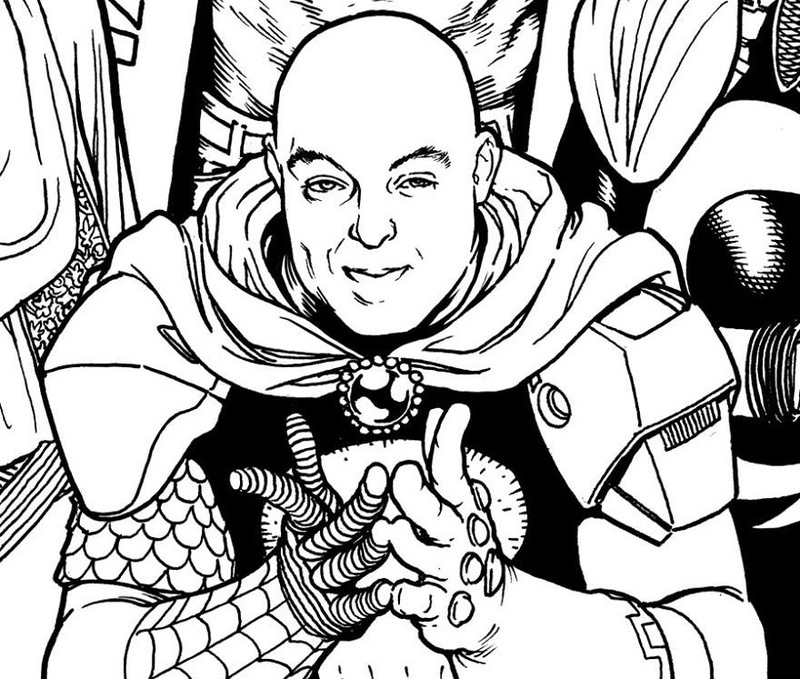 The comics community is still reeling from the shocking news that modern Marvel Comics architect Brian Michael Bendis signed an exclusive, multi-year contract with DC Comics. The “Distinguished Competition?” Say it ain’t so, Brian! In all seriousness, it’s hard not to get excited about one of comics’ most consistently prolific creators getting his hands on a whole new cast of heroes and villains. As the news broke just days before Rhode Island Comic Con 2017, day 1 of the Providence-based convention provided the perfect opportunity to learn what some of the industry’s hottest artists think about Bendis’ plans. “From what I understand, it was a great deal for him and an amazing opportunity. Sometimes, I think you get a little creative fatigue at a place. Sometimes, when you get a chance to do some interesting stuff, you take that opportunity. There’s really only a couple of sandboxes to play in and he’s played in this sandbox and done everything he wanted to do and now he’s doing another thing. You know how it works, it’s a cyclical thing. It’s creative freedom and maybe getting a chance to work on something you’ve never worked on before, and I think that can be just as exciting as anything else.” Thanks to Chris, Mitch and Ken for sharing their thoughts, and check back soon for full interviews with each of these creators from Rhode Island Comic Con 2017!